Our franchise owner, Jerry Alvey, has over 30 years of experience in the restoration and construction business. After graduating from Mizzou in 1987, Jerry worked in the insurance industry as a claims adjuster for United Van Lines, Maryland Casualty and Safeco. He was the vice president of Petra Construction, a fire and water construction company in St. Charles, for 14 years. 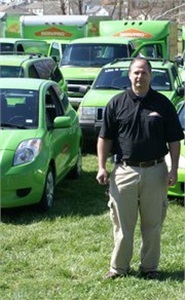 In 2008, Jerry decided he wanted to set out on his own and founded SERVPRO of Franklin County. He hired his first marketing rep and moved into his current building off E Independence Drive in February 2009. In 2010, SERVPRO of Franklin County reached the milestone of 1 million dollars in sales volume for the first time. After leasing a portion of the building for five years, SERVPRO took over the entire building in 2014. In 2018, SERVPRO of Franklin County had a major building addition that doubled its size to 10,000 square feet, including a 100 square foot training center. Our staff is highly trained in property damage restoration. From initial and ongoing training at SERVPRO’s corporate training facility, regular IICRC-industry certification, and training in our very own training center, rest assured our staff is equipped with the knowledge to restore your property. 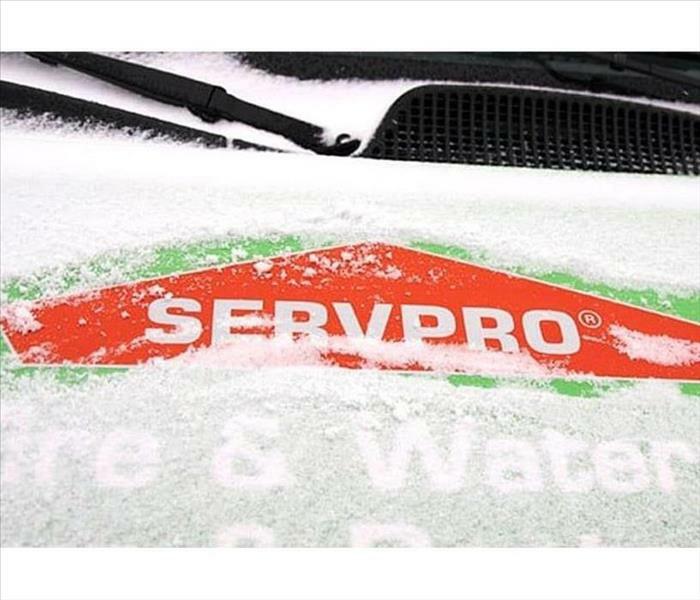 With a nationwide system of qualified franchises, no damage is too large or too small for SERVPRO of Franklin County. SERVPRO of Franklin County understands the stress and worry that comes with a fire or water damage and the disruption it causes your life and home or business. Our goal is to help minimize the interruption to your life and quickly make it "Like it never even happened." SERVPRO of Franklin County specializes in the cleanup and restoration of residential and commercial property after a fire, smoke or water damage. SERVPRO of Franklin County can also mitigate mold and mildew from your home or business.